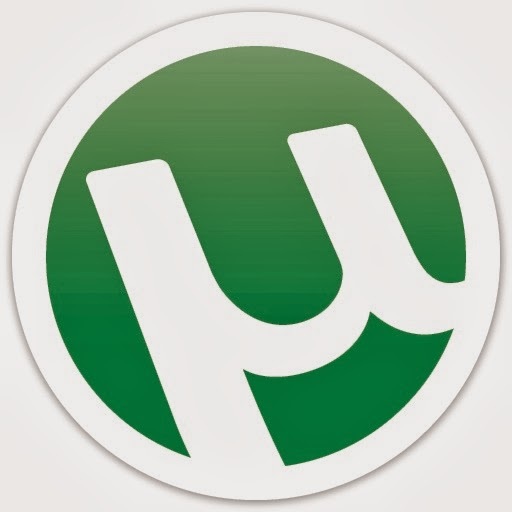 µTorrent is a free-of-charge, ad-supported, closed source BitTorrent client owned by BitTorrent, Inc. It is the most widely used BitTorrent client outside China (where Xunlei is more popular. )The "µ"(Greek letter "mu") in its name comes from the SI prefix "micro-", referring to the program's small memory footprint: the program was designed to use minimal computer resources while offering functionality comparable to larger BitTorrent clients such as Vuze or BitComet. The program has received consistently good reviews for its feature set, performance, stability, and support for older hardware and versions of Windows. µTorrent is available for Microsoft Windows, Mac OS X, Linux, and Android. A µTorrent Server is also available for Linux. All versions are written in C++. Why µTorrent is the best? 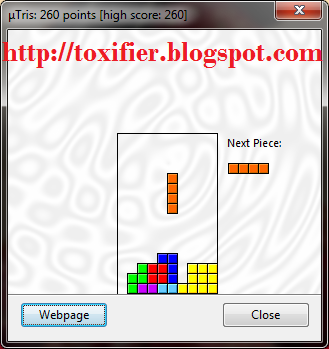 Torrent is an efficient BitTorrent client for Windows. 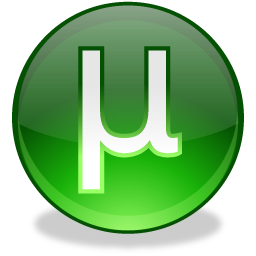 Most of the features present in other BitTorrent clients are present in uTorrent, including bandwidth prioritization, scheduling, RSS auto-downloading, and Mainline DHT. Additionally, uTorrent supports the protocol encryption joint specification and peer exchange. Unlike many torrent clients, it does not hog valuable system resources--typically using less than 6MB of memory, allowing you to use the computer as if it weren't there at all.